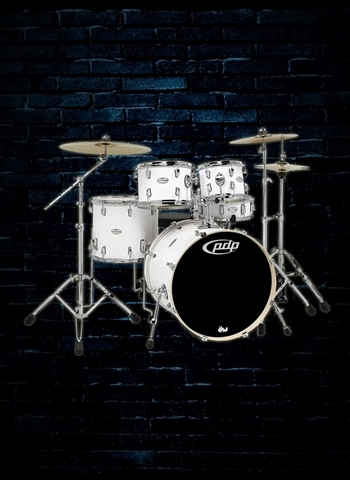 Concept Series Drums are loaded with high-end features. The 7-ply Concept toms come in our F.A.S.T. (Fundamentally Accurate Sized Toms) sizes for maximum resonance. 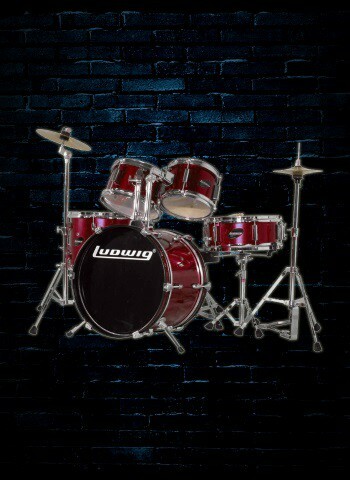 The rack toms utilize DW’s advanced Suspension Tom Mounts (STMs), while the floor toms stand on our strong, resonant legs. Our 10-ply Concept snares include the trusted MAG throw-off, along with fully-chromed snare wires, featuring carbon steel coils and brass end plates. 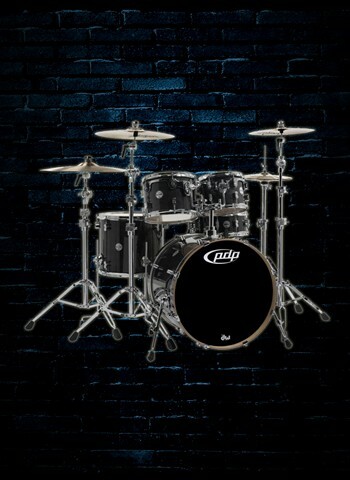 And the 7-ply Concept bass drums are built with die-cast, low-mass claw hooks. Finally, all Concept Drums are constructed with DW’s True Pitch tension rods, graduated counterhoop thicknesses, durable and eye-catching finishes, our retro-inspired, dual-turret lugs, and world-renowned Remo drum heads. Concept Maple drums are constructed with pure maple shells, and are available in eight premium finishes, all with chrome hardware.